jesse_perkins has no other items for sale. 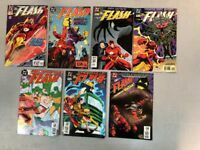 THE FLASH: THE FASTEST MAN ALIVE #1 (2006) DC COMICS 1ST BART ALLEN AS FLASH!! Flash (2016) #62 NM- 9.2 Cover B Variant DC Comics; $4 Flat-Rate Shipping! 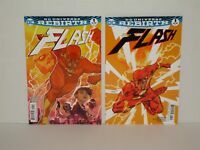 Flash 2016 Rebirth #1A + #1B (NM- or 9.2) - Sold Out! 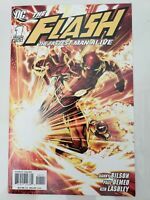 DC Comics FLASH THE FASTEST MAN ALIVE (2006) #3 4 5 6 7 8 9 10 LOT Ships FREE!